Routenote, Soundrop, Bandcamp, Amuse, Fresh Tunes, Awal and Level Music. Learn more about digital distribution platforms and possibilities you have! The income for artists is finally rising again after a long time of struggle. More and more artists are releasing their own music and no longer sharing their income with a label. Find how you can publish your music yourself without any problems. What you can learn here? How to release Native Instruments STEMS? How much Music Streaming services pay? How to distribute my music on Spotify, Itunes and Youtube Music for free ? If you don’t wanna spend money before releasing and sell your own Music. Here I show you how to put music on Spotify, Apple Music, Amazon Music, Deezer, Itunes, Shazam or Pandora. There are some free of cost solutions to distribute your Tracks with spread income. As an example, the Distributor gets 15%, and you keep 85% of the revenue. Often it makes more sense for independent Artists! 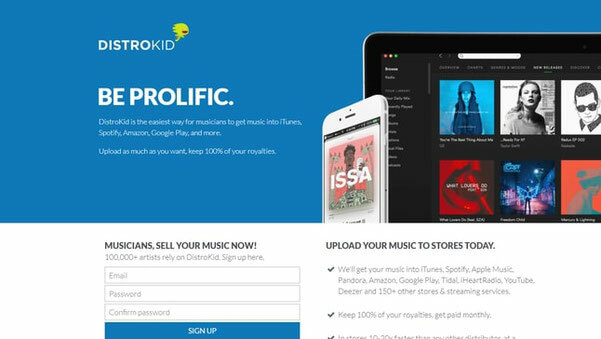 If you have the question "How to sell/distribute my Music on Spotify or Itunes?" 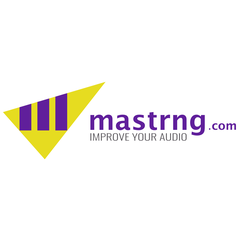 You can read my reviews for the free Digital Music Distributors I found on the Web. Some of the best music aggregators 2018 / 2019 are Soundrop, Awal, Routenote, Bandcamp, Amuse, Fresh Tunes, Level Music, Distrokid. 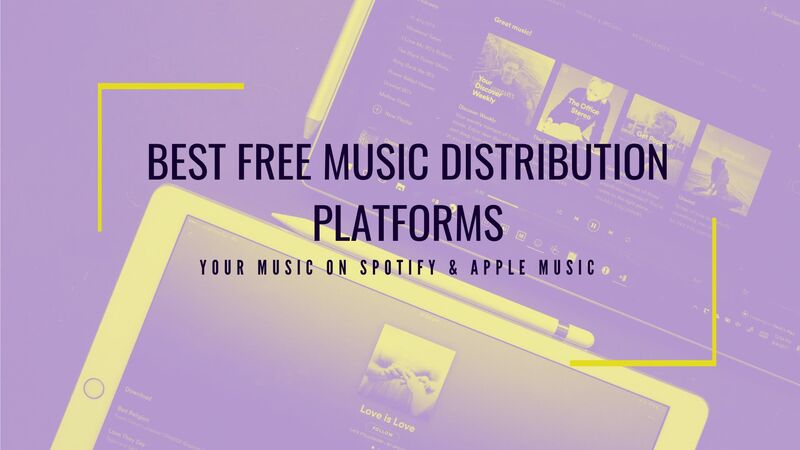 All these Distribution platforms have no yearly fees and no sign-up fees, some of them are entirely free digital music aggregators and others take a commission. Which distributor can supply the most download and streaming services? How high is the margin the distributors charge you per stream or download? 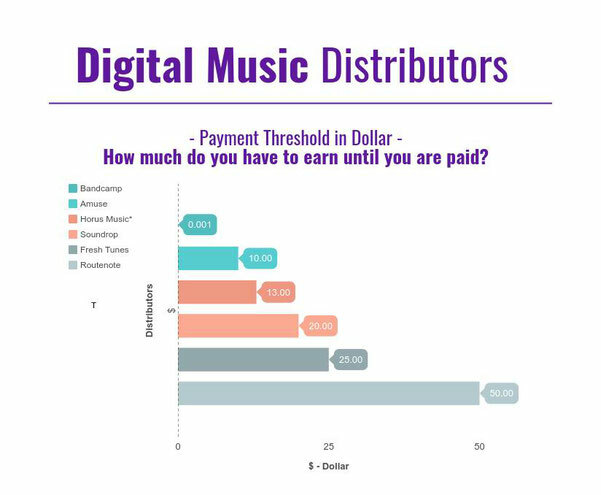 How much do you have to earn till the music distributor is paying you out? 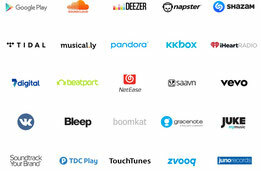 To find out which are the most important and best Music streaming service providers 2018. Look at the following chart to see who has the most monthly listeners at streaming platforms like Apple Music, Pandora Radio, Spotify, IHeatRadio, Soundcloud, Amazon Music, Shazam, TuneIn Radio, Google Play, Music Slacker Radio. 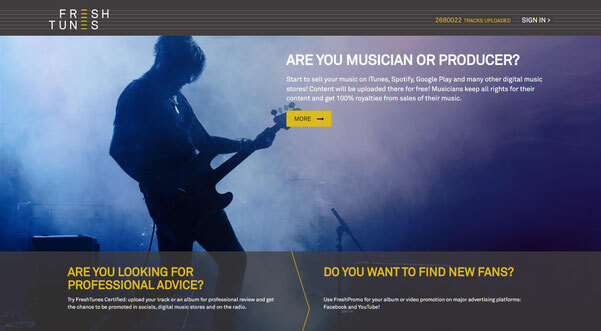 Good luck finding the best monetization options for your music! 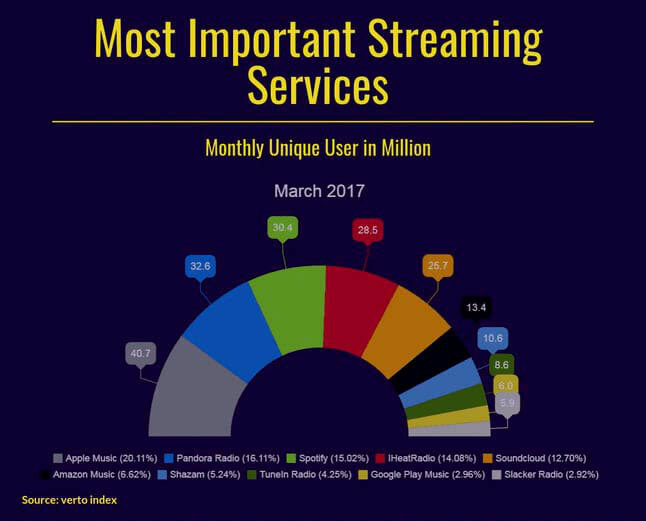 The best and most popular Music Streaming Services 2017 - Info Chart - Monthly Unique Users In Million. My comparison for the best music Aggregator: Itunes, Apple Music and Spotify Distribution. Soundrop vs. Routenote vs. Awal vs Level Distribution vs. Distrokid vs. Bandcamp vs. Amuse vs. Fresh tunes vs. Horus Music. *Soundrop Distribution is the replacement for Loudr.fm, whose service has closed in 2016. They offer a almost free Youtube Music, Apple Music and Spotify Distribution. They charge 15% of your download and streaming revenue if you use their service. Soundrop keeps 15% of your download and streaming revenue. 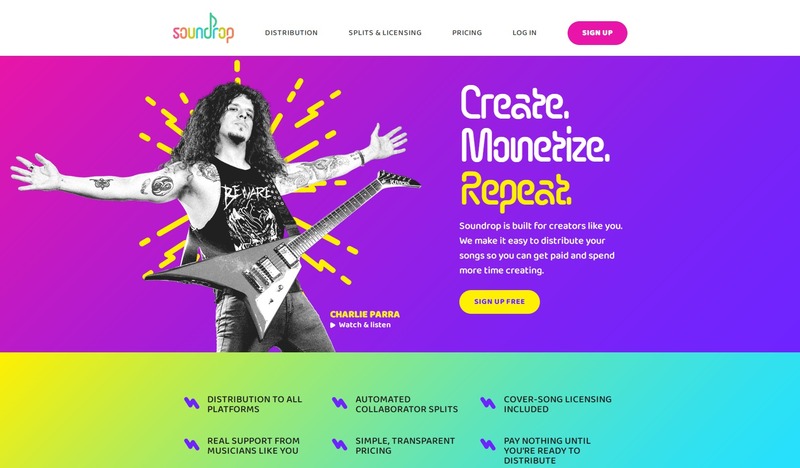 When do you receive payment from Soundrop? Set up payee splits to distribute revenue automatically among multiple rights holders. Sell Cover Songs - Pay a one-time fee of $9.99 per composition they will take care of calculating and paying all the appropriate publishing royalties on your behalf. Release your Music with Soundrop! Routenote keeps 15% of your download and streaming revenue. When do you receive payment from Routenote? Amuse was founded in 2016, is a App based and 100% free music distribution service. Upload your music and get your songs distributed to Spotify, Apple music and Itunes in just a few days. You can upload your tracks in .wav format via IOS or Android APP. But you also need a Google Drive, Dropbox or Icloud account. Only with one of these cloud services you can send your songs directly to Amuse. Otherwise this service works quite trouble-free and is worth a try. Amuse keeps 0% of your download and streaming revenue. Everything is free, and 100% of the royalties go to the artist. When do you receive payment? They discover artists they believe in and will offer them a record deal that includes marketing, financing, promotion and playlist pitching. If you are one of them, they split the profits 50/50 with the artists. Founded in 2003, Awal Distribution is owned by the Kobalt Music group and represents more than 4000 Artists and Labels. It's Music Aggregator service is App based and invite only. You can submit your own music, but Awal will review your sound quality, social media reach, press releases and Spotify plays from the past. When do you receive payments from Awal? Awal App to track play stats etc. Level Music is new global music distributor with no yearly fees or upfront cost. As an artist, you have many big download shops and streaming providers at your disposal. Level Music has also integrated a useful statistics tool to understand your listeners better. There is also a landing page for each release to promote your music more easily. You will be paid via Paypal, so far there are no additional costs for using this service. In the test phase Level music is entirely free; how long this will remain is not yet clear. Level Music keeps 8% of your download and streaming revenue. When do you receive payments from Level Music? Bandcamp Distribution Service is perfect for making your songs available to your fans. 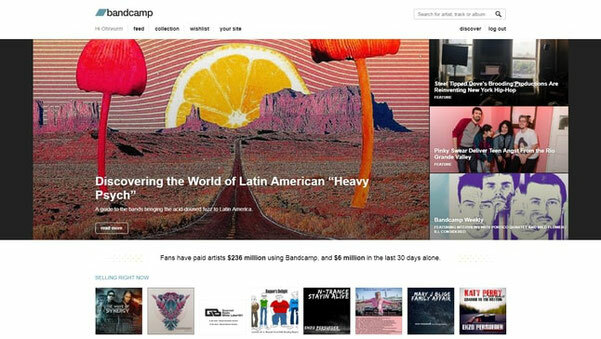 At Bandcamp, you have your shop as a label or artist. You can offer your songs as a free download and ask for an e-mail address, or set the price by yourself to distribute your latest EP or album. Another nice feature is the integrated store to distribute merch, vinyl, CDs, and tapes. You also have many useful statistics at your disposal, and you can create download codes to give some of your music for free. 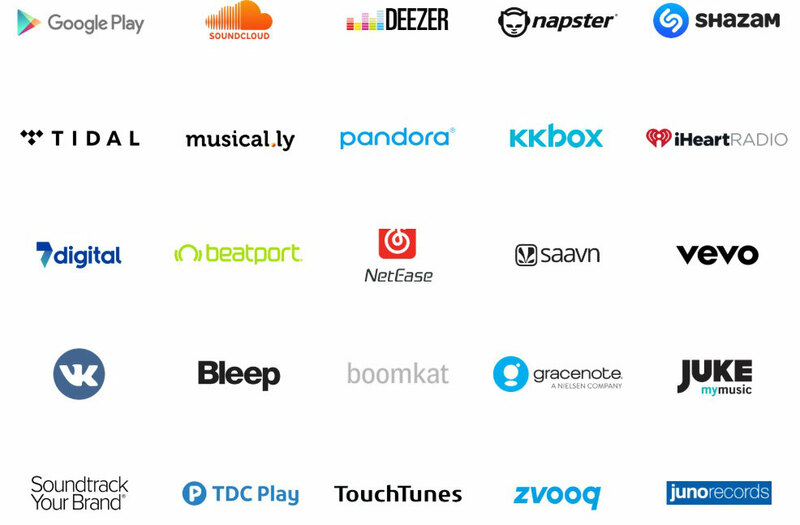 Distribution via Bandcamp is not exclusive, so you still can distribute your music via streaming providers like Spotify. Which Shops for Download and Streaming are Included? Bandcamp keeps 15% of your download revenue. Freshtunes is another free music aggregator, You keep 100% of your royalties and rights. Just upload your music, after 24 hours your album or EP is checked and will immediately be send to Spotify, Itunes, Deezer and other shops. Fresh Tunes keeps 0% of your download and streaming revenue. Everything is free and, 100% of the royalties go to the artist. When do you receive payment by Fresh tunes? Join Fresh Tunes digital Music Distribution Service! 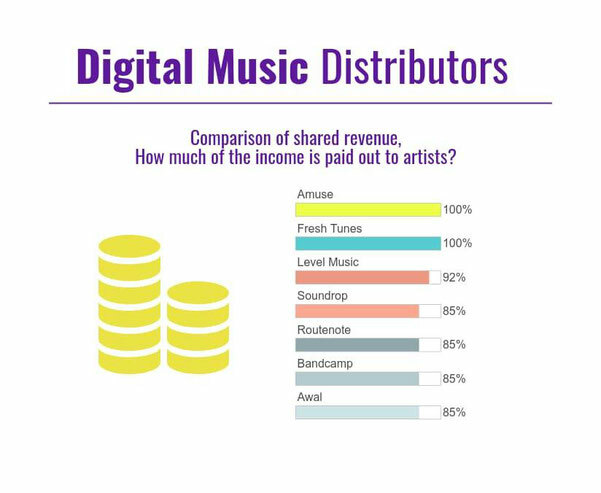 Digital Music Distributors Review: Shared income - How much do you keep of the earnings, after releasing your Music? When do you receive payment from Distrokid? [update September 2018] They changed the pricing, now you pay an upfront fee (starts from £10) for 100% of the revenue back to the artists. When do you receive payment from Horus Music? The payment threshold depends on where you are based. If you’re not in the UK Horus Music has a £10.00 minimum threshold. For UK based clients Horus Music has no minimum payouts. They will pay your royalties through Western Union each month. Radio and Social Media Support. 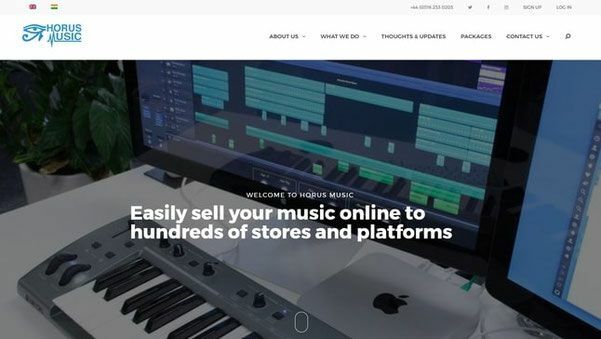 Sell you Tracks with Horus Music! how to Upload your music on spotify directly? 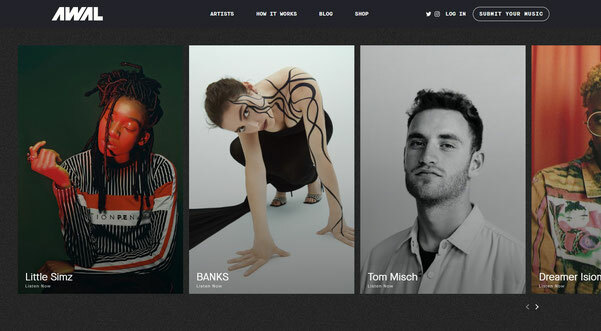 Currently, the Swedish company Spotify is in a beta test phase with which musicians and producers can release their own songs. 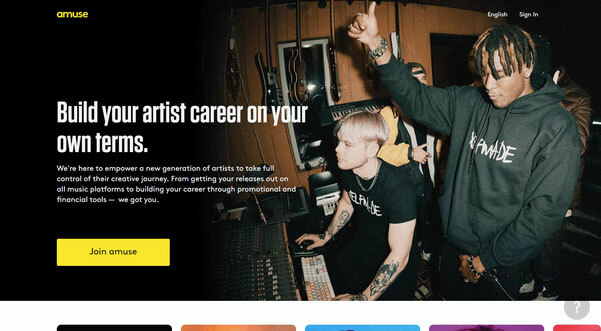 This would give you the opportunity to publish your own music for free and without any additional costs via the most successful streaming provider. Spotify confirmed that it’s paying 50% of the net revenue to the artist if you sign a direct deal. You can upload your music via the Spotify For Artists section of the platform. The artist must have a verified account first before joining Spotify For Artists. At the moment Spotify offers this option with invitation only, but soon more artists and labels will be able to join. You can learn more about this topic through this link. Are you an ambitious electronic music producer who is planning to release music or manage a label in the future, to get your songs into the Top 100 charts? To sell electronic dance music like Techno and House, it is an advantage to find an aggregator specializing in this field. These distributors can usually supply shops like Beatport, Juno, DJtunes, Whatpeopleplay, Trackitdown or Traxsource. These download shops are the market leader when it comes to electronic music, most of the clients are DJ's and electronic music lovers of techno, house, tech house, minimal electronica, disco, downtempo, deep house, bass house, and many more sub-genres. Too find the best electronic music distributor for you, I have prepared a nice overview for you. This is a good starting point to find your Dance Music aggregator. If you need help with Mastering Techno or Mixing House Music, please check these links. How to release Native Instruments Stems Files on Beatport? A STEMS file includes 4 musical elements and can be used by remixers and DJs with Native Instruments Hardware or Traktor. Streaming services do not pay very much, but as a musician, you should still be represented on Youtube, Spotify or Apple Music for reasons of advertising! Or you are one of the producers who release vinyl only and thus creates an underground status? Many musicians earn most of their income through their concerts and gigs. But first, you have to build your fanbase on streaming services. Is it enough money for you? 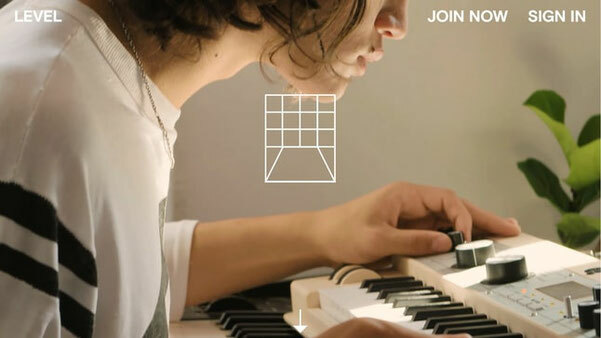 Can you afford your new synthesizer and still have enough money for food? 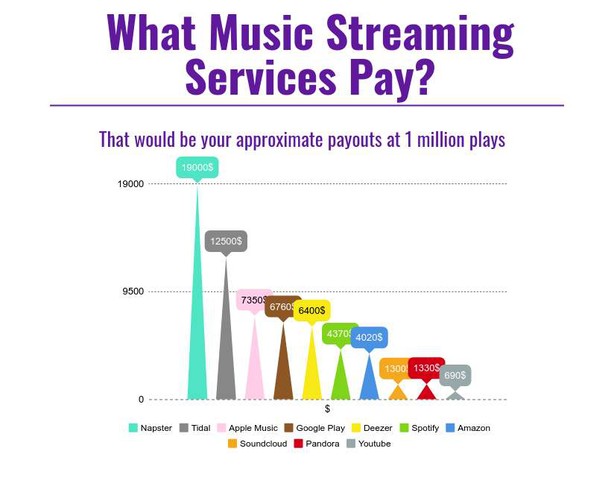 Infographic: What streaming services pay to you? After your music is released and uploaded on Spotify and Itunes you have to spread your music to your followers. To share your distributed Album on Facebook, Instagram or Twitter it's beneficial to use one of these smart link services for music marketing. With this platforms you get a smartlink for your fans, to promote your music to all major streaming services like Apple Music, Tidal, Youtube Music, Amazon Music Unlimited and many more. I hope I could answer your question, how to find the best free music aggregator to make money as a music Artist and getting your Songs on Spotify, Itunes, and Amazon! *If you discovered more free Music Distributors, please add a comment! Please share this Blog post about my Music Distribution comparison 2018, to help other music producers and musicians to release their Music with the best rates! FAQ: What is a Music Distributor / Music aggregator? A company who supplies Music to stores and streaming services like Itunes, Spotify, Beatport or Deezer that sell to consumers. 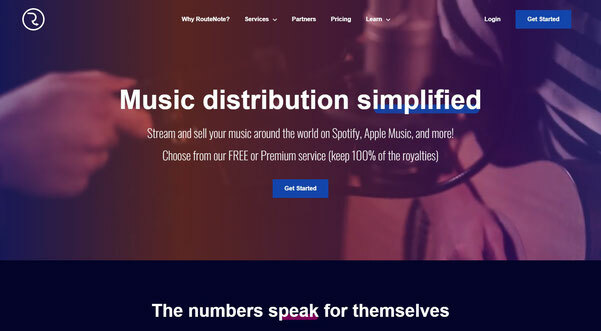 These distributors pay you as an artist for your streams and downloads.